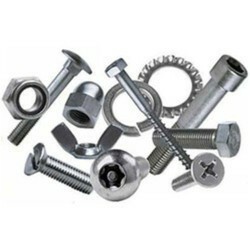 Pioneers in the industry, we offer astm fasteners, brass stud, circlips, copper rivets, deep socket set and e type circlips from India. 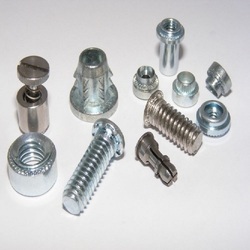 Jayant Impex Pvt Ltd, Mumbai, India can provide Cold Forged Hot Forged Nails, Fasteners, Rivets Shackles with complete material compliance. 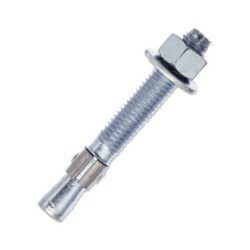 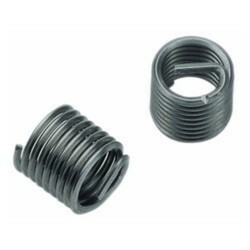 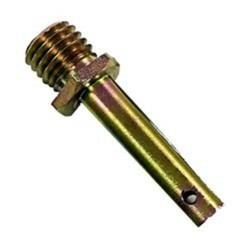 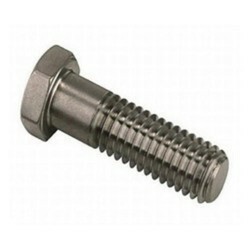 Bolts, Screws, Stud Bolts Threaded Bars can be offer as both Metric Imperial Inch sizes with Coarse, Fine, UNC, UNF, UN, BSW, Acme threads with Continuous Thread, Full Thread, Half Thread, Tap End Thread, Double End Thread Custom End Thread configuration can be provided as PTFE, XYLAN, ZINC, TEFLON, HOT DIPPED GALVANIZING, etc. 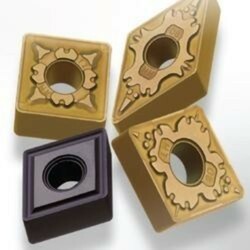 coatings. 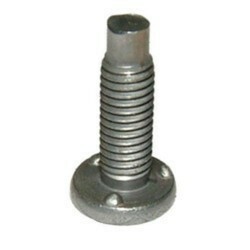 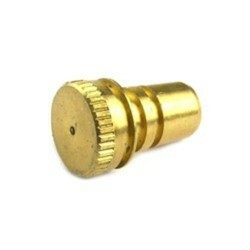 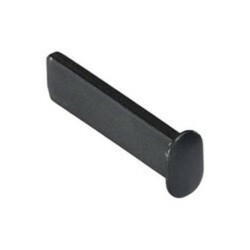 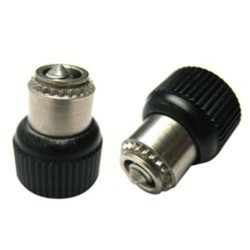 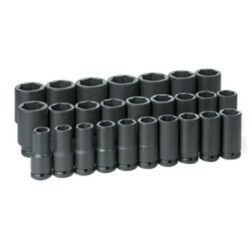 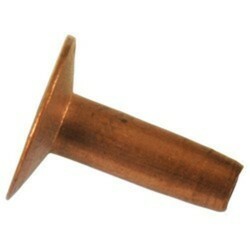 Steel Nuts can be offer as both Metric Imperial Inch sizes with Coarse, Fine, UNC, UNF, UN, BSW, Acme threads. 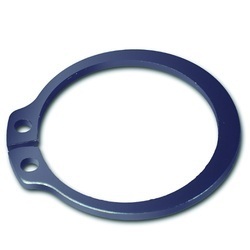 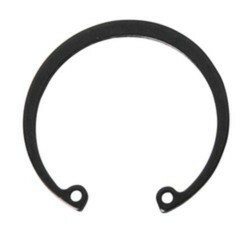 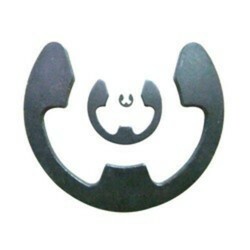 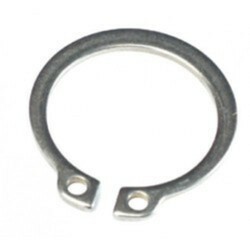 Steel Washers can also be offer as both Metric Imperial Inch sizes with PTFE, XYLAN, ZINC, TEFLON, HOT DIPPED GALVANIZING, etc. 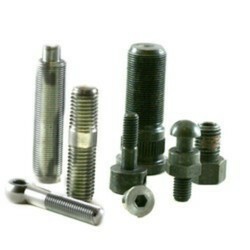 Above Nails, Fasteners, Rivets Shackles can be used for various different applications as per requirements. 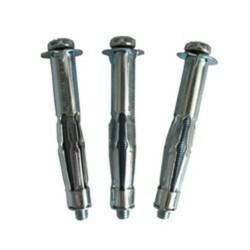 If any requirements for Nails, Fasteners, Rivets Shackles kindly do contact us. 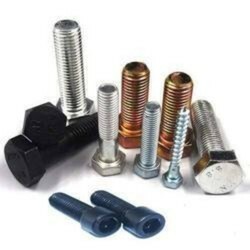 Jayant impex pvt ltd, mumbai, india can provide cold forged hot forged nails, fasteners, rivets shackles with complete material compliance. 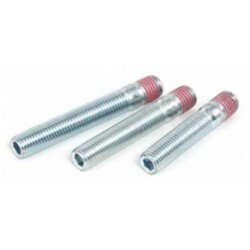 Bolts, screws, stud bolts threaded bars can be offer as both metric imperial inch sizes with coarse, fine, unc, unf, un, bsw, acme threads with continuous thread, full thread, half thread, tap end thread, double end thread custom end thread configuration can be provided as ptfe, xylan, zinc, teflon, hot dipped galvanizing, etc. 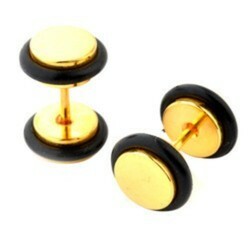 Coatings. 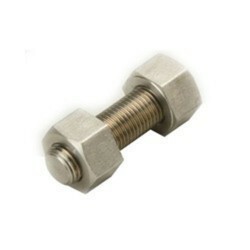 Steel nuts can be offer as both metric imperial inch sizes with coarse, fine, unc, unf, un, bsw, acme threads. 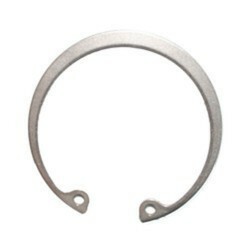 Steel washers can also be offer as both metric imperial inch sizes with ptfe, xylan, zinc, teflon, hot dipped galvanizing, etc. 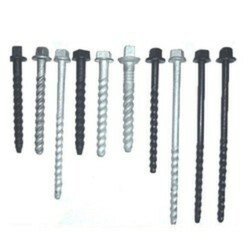 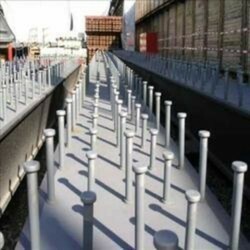 Types of coating for nails, fasteners, rivets shackles that can be offered as below: Electro zinc plating Hot dip galvanizing Ptfe fluorocarbon coating Aluminizing Ceramic filled fluorocarbon coating Nickel plating Zinc coating Electro zinc cobalt plating Electro zinc nickel plating Phosphate coating Electro less nickel plating Electro cadmium plating Dacromert 320 / 500 coating Pickled passivated Silver plating Chrome plating Nails, fasteners, rivets shackles can be avail in various grade materials as mention below: Astm a193 grade b7, b8mlcun class 1d, b8r class 1d, b8ta, b8s, b8n, b8pa class 1a, b8s class 1c, b8ma, b8pa, b8mna, b8 class 2, b8mlcun, b8t class 2, b8p class 1d, b8mn class 1b, b8p class 1, b8mlna, b8sa class 1c, 8r, b8mln class 1, b7m, b8mlna class 1a, b8mlna clasa 1a, b8p, b8 class 1d, b8mln, b8c class 1, b8ca, b8ra, b8mlcuna B8c, b8m2, b8m3 class 2c, b8s class 1d, b8ca class 1a, b8a, b8n class 2, b5 Astm a194 grade 8mna, 4, 16, 8ca, 8s, 8r, 9c, 8ta, grade 6f, 8mlcun, 8lna, 8mlna, 2, 2h, 8n, 8mn, 8ma, 8mlcuna, grade 3, 9ca, 8f, 8m, 8r, 8c, 1, 8pa, 8p, 8, 8na, 2hm, 8ln, 8ra, 8mln, 8fa, 8sa, 7, 8a, 6, 7m Astm a286 grade 660a, 660b, 660c, 660d Astm a307 grade a, grade b, grade c Astm a320 grade b8t class 2, b8m class 1, l71, b8 class 1, l7b, b8a class 1, l72, b8p class 2, b8mlna class 1, b8c class 2, b8t class 1, l73, l70, b8fa class 1, b8f class 1, b8mln, l43, b8c class 1, b8ln, b8ma class 1, b8p class 1, b8ta class 1, b8ca class 1, l7, b8pa class 1, b8ln class 1,b8m class 2, l7a, b8f class 2, b8 class 2, l1, l7m Astm a325 type 1, type 3a, type 3b, type 3c, type 3d, type 3e, type 3f Astm a449 type 1, type 2 Astm a453 grade 660a, 665a, 660c, 668b, 660d, 668a, 665b, 662a, 660b, 662b, 651a, 651b Astm a490 type 1, type 2 Astm a563 grade c3 e, c3 c, dh[d], c3 f, c3 b, a, c3, c3 d, b, c3 a, o, d[c], c, 1 Astm b564 n06035, n10675, n02200, n06059, n08810, n08031, n06690, n06219, n06045, n06686, n06200, n10241, n06025, n06058, n08825, n10665, n10624, n20033, n06625, n08811, n06230, n06210, n12160, n08800, n06617, n06600, n10629, n08367, n06022, n08120, n10276, n04400, n06603, n06110 Astm en 3506-1 c1, a2-80, c4, c3, a4-70, a4-80, a2-70, f1 Astm f1554 type 1, type 2 Astm f436 type 1, type 3 Astm f568 grade 8.8, 4.8, 8.8.3 c, 10.9.3 b, 10.9.3 c, 8.8.3 b, 10.9.3 a, 10.9.3 d, 9.8, 8.8.3 a, 4.6, 10.9.3 c, 5.8, 10.9.3 f, 8.8.3 d, 12.9, 10.9, 8.8.3 f, 8.8.3 e Astm a593, a594 grade t, p, s, n, a, g, c, e, j, h, b, f, w, v, d, l, m, k, r Astm 4340 type 1, type 2 Astm 4140 type 1, type 2 Above nails, fasteners, rivets shackles can be used for various different applications as per requirements. 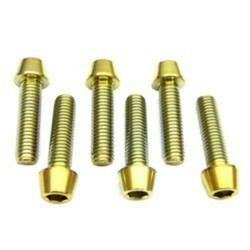 If any requirements for nails, fasteners, rivets shackles kindly do contact us. 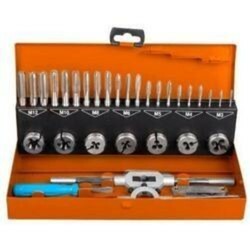 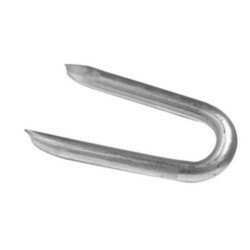 Looking for Nails, Fasteners, Rivets & Shackles ?